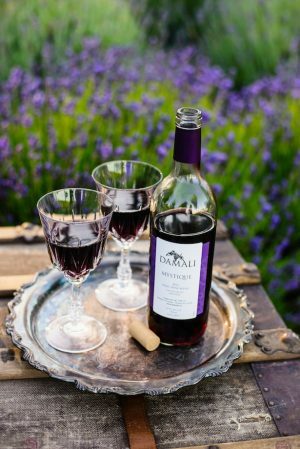 TGIF, my friends! 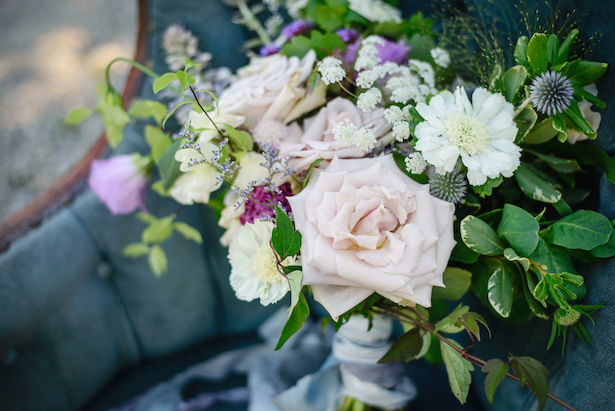 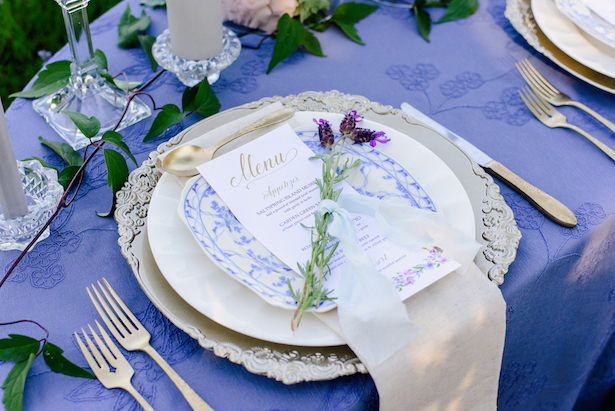 Sweet beauty of a styled shoot by the very talented Kristen Borelli Photography that we get to throw your way today! 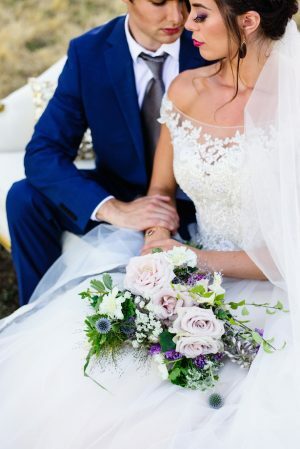 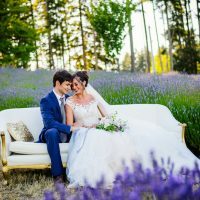 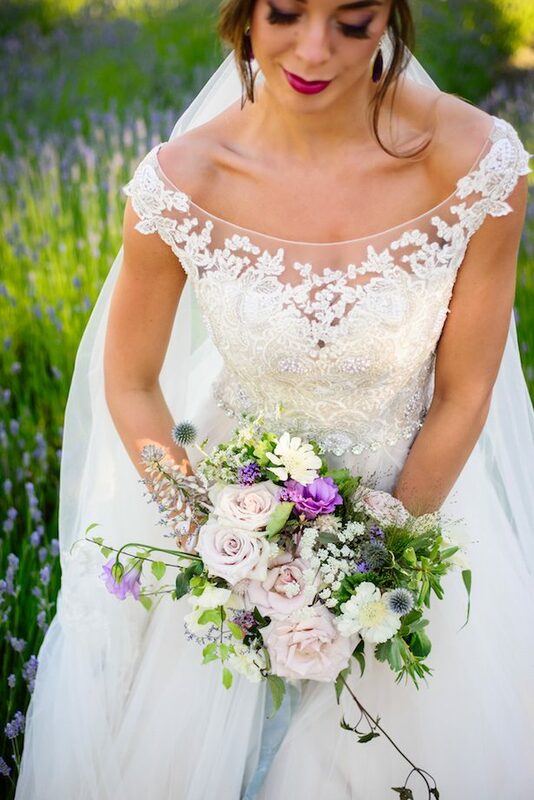 Taylor Swift’s ‘Wildest Dreams’ music video inspired this lavender wedding photo shoot that is sheer Spring perfection for our swoony little hearts! 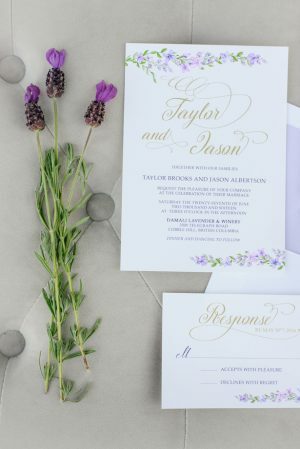 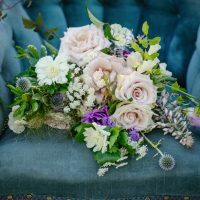 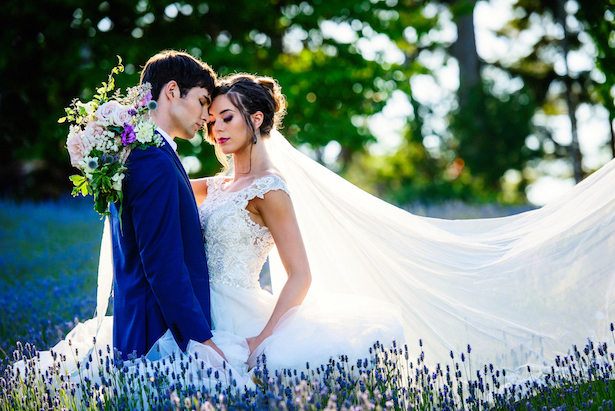 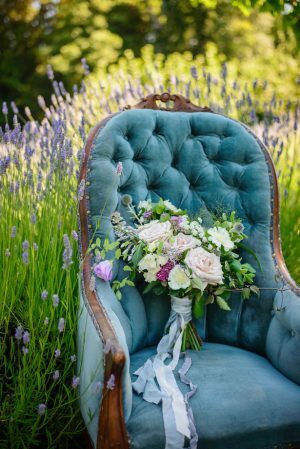 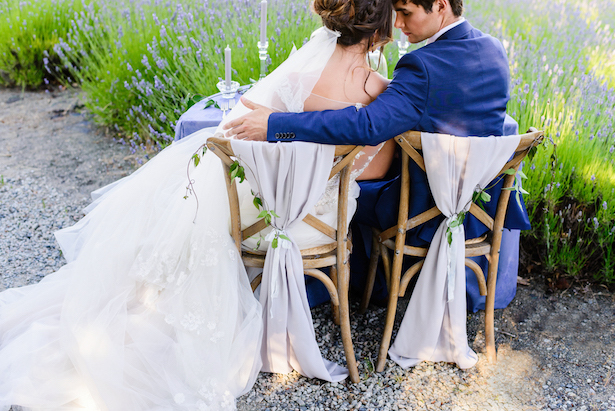 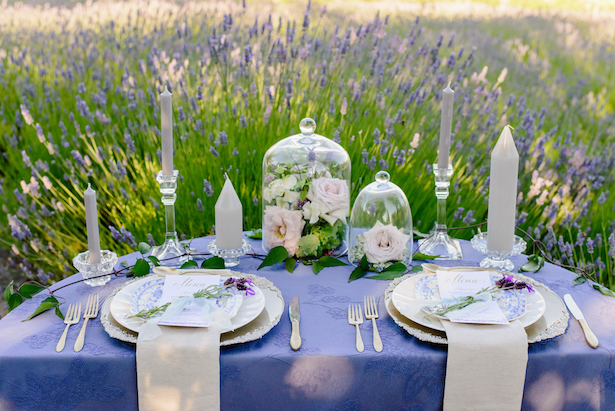 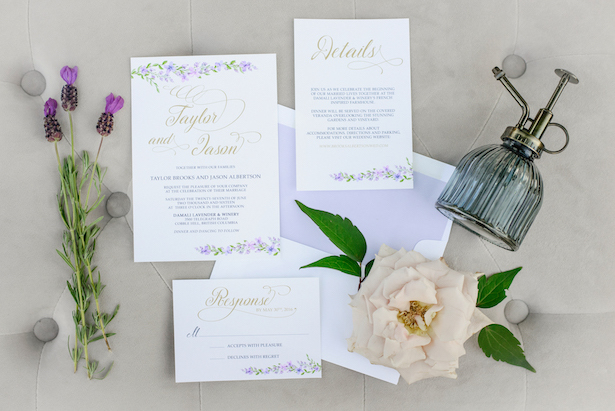 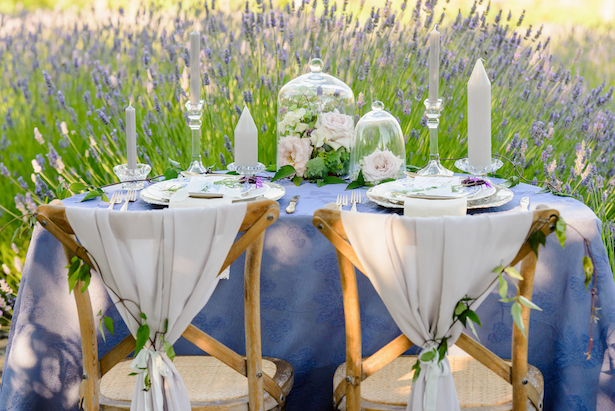 With bright blue skies and rolling purple fields as a background, this little editorial is as dreamy as can be. 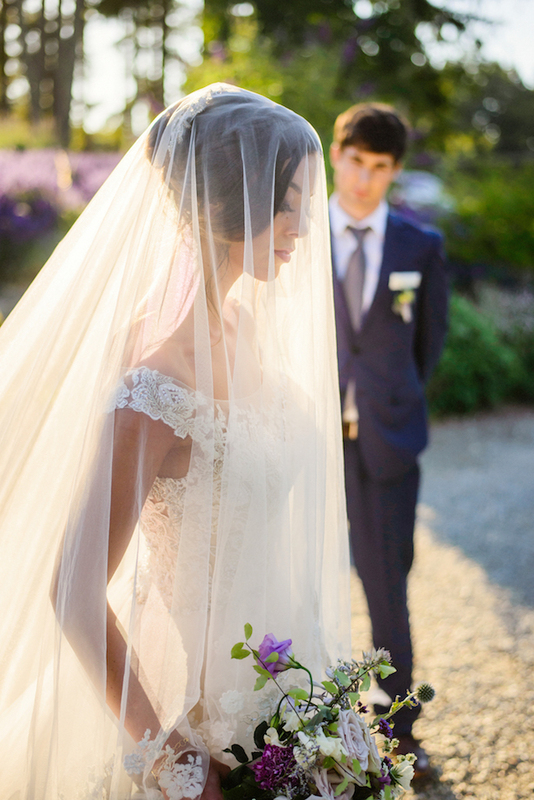 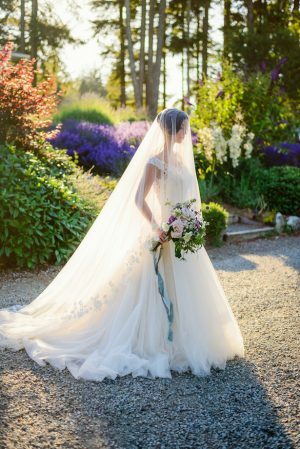 We are adoring the traditional bridal look (I mean, that veil is everything!) 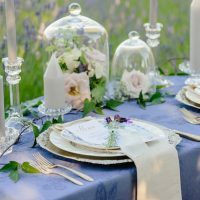 and the vintage detailing on the sweetheart table (hello bell jars!) 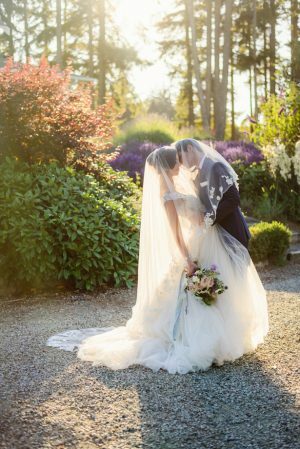 Check out the FULL GALLERY for all the Spring Wedding pin-worthy inspiration!